Cinnamon originates from the bark of a tree, and is either used in its bark form for infusions or ground up into powder. This makes it a high fiber food, which may be surprising, but it does offer up to 16% of your total daily recommended amount of fiber in just one tablespoon. A diet high in fiber helps to boost your metabolism, cleanse your digestive tract and inevitably results in weight loss. Chronic inflammation can lead to multiple diseases, and cinnamon offers a healthy dose of antioxidants and anti-inflammatory properties which have shown to reduce inflammation throughout the body. Many sufferers of Type 2 diabetes are already familiar with cinnamon spice and its influence on balancing blood sugar. Studies have shown that cinnamon can increase blood glucose metabolism while also slowing the rate in which your stomach empties its contents into your large intestine. 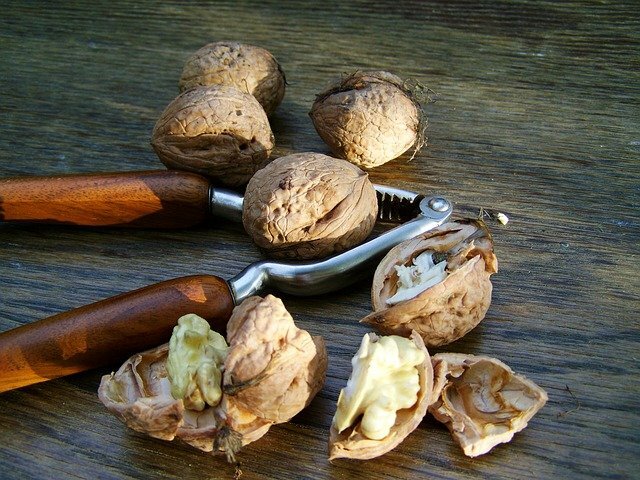 This means it reduces the risk of any sugar spikes and dips, improving overall blood sugar balance. Each dose of cinnamon will help you to meet your daily needs for calcium, containing about 7% of your recommended dose per tablespoon. Calcium is essential for maintaining healthy nerves, bones, muscles and a healthy heart. Irritable bowel syndrome can cause painful bloating and irritation in the gut, and cinnamon has shown to help relieve these symptoms. It destroys harmful bacteria in the digestive tract which are often the cause of excessive gas and bloating. Cinnamon has been used as a natural food preserver for thousands of years, and it’s because it has natural anti-bacterial and anti-fungal properties. 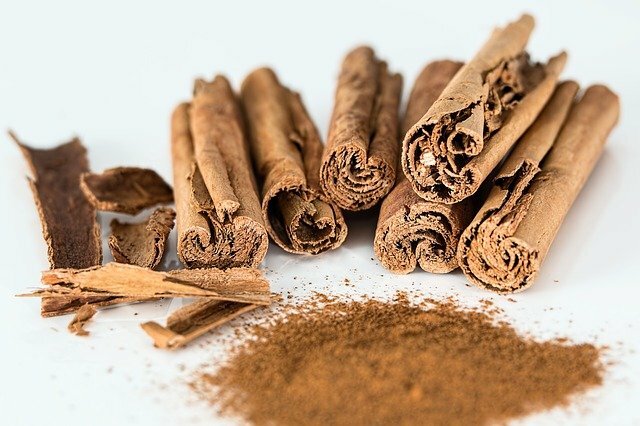 This means that adding cinnamon to your diet will reduce the risk and symptoms of developing any bacterial and fungal infections, fighting it off naturally without any negative side effects. Rated as one of the top 7 antioxidants in the world, cinnamon offers your health and beauty the pungent kick that it needs to thrive. Antioxidants reduce free radical damage, promote cell repair and leave you youthful and glowing from the inside out. 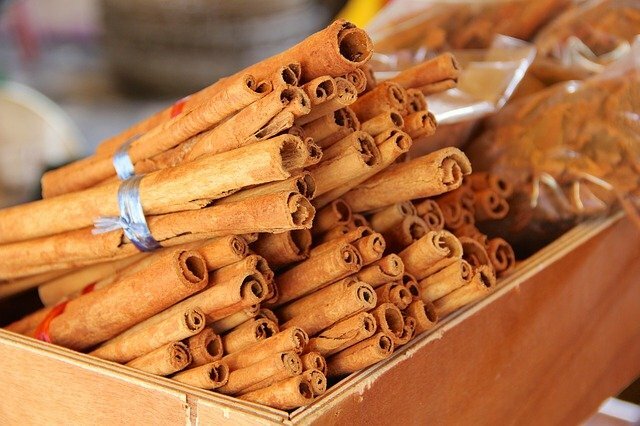 The anti-bacterial properties found in all forms of cinnamon, whether it’s tea, oil or bark are excellent for soothing sore throats and fighting off colds. It also offers a warming effect, which soothes a gruff, swollen throat immediately. 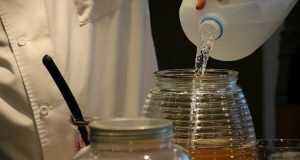 You might have noticed that many mouthwashes, gums and floss flavors include cinnamon spice, and that’s because it not only leaves your breath fresh, but also destroys bacteria lurking in your teeth and gums. 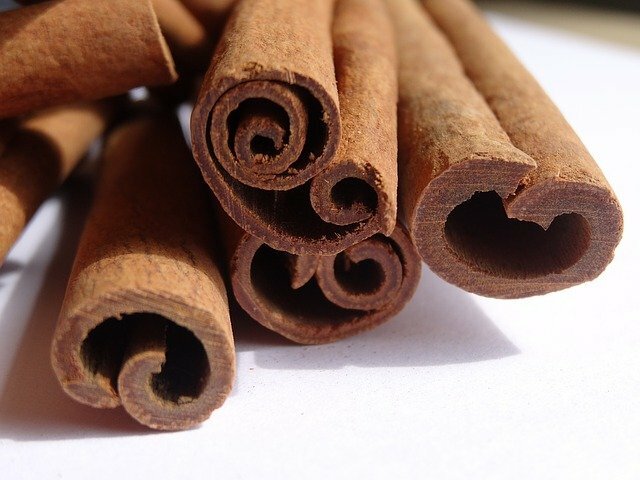 By eating cinnamon more regularly you’ll be giving your mouth, teeth, gums and throat a soothing cleanse. Cinnamon contains iron, manganese, potassium and calcium, all which work together to offer you better health. 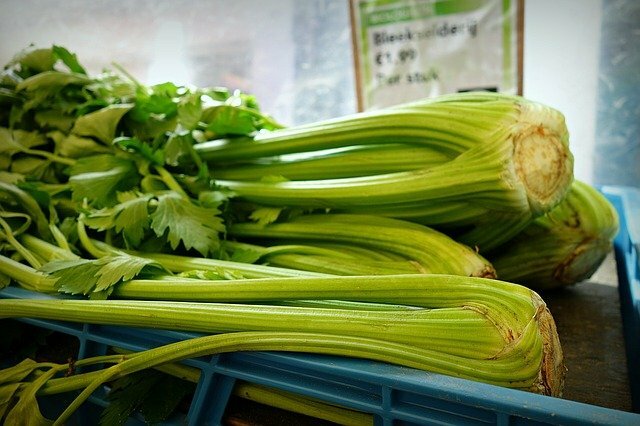 Iron is great for red blood platelet formation, manganese is good for maintaining strong bones, potassium reduces stress and inflammation and calcium maintains excellent heart, nerve, bone and heart health.